With a landscape dominated by the spectacular Grampians mountain range, ancient volcanoes, tranquil rivers and waterfalls and undulating pastoral land dotted with majestic red gums, the Southern Grampians spans the heart of Victoria's renowned 'Western District'. 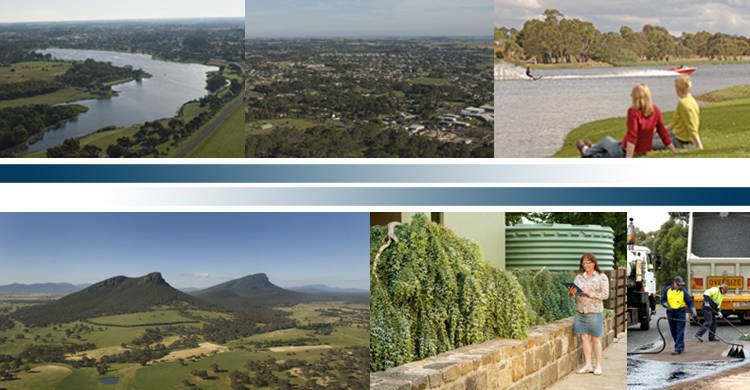 Whether you are looking to farm the rich Western District soil, work in the secure established manufacturing and professional services sector or visit some of Victoria's most spectacular natural scenery, Southern Grampians Shire is a destination to live, work and invest. 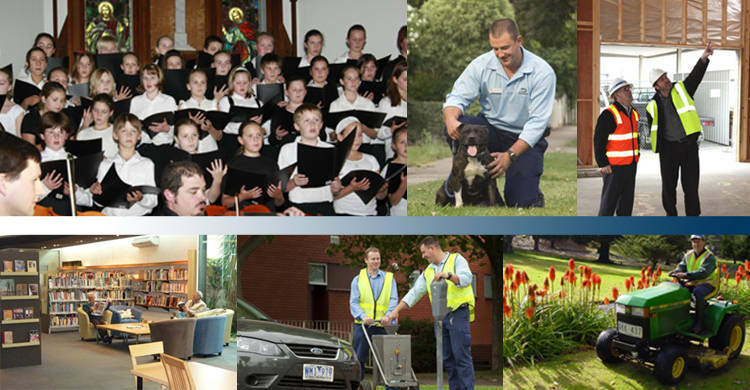 Community Services are well developed within the Shire. The Council manages a range of services designed to meet the specific needs of different groups within the community. The Community Services staff are located at the Frances Hewett Community Centre, 2 Roberts Street, Hamilton and can be contacted on telephone (03) 5551 8480/81 or facsimile (03) 5571 2515. Council provides a waste and recyclables collection service to towns within the shire. Details of this service can be seen on the Hamilton Waste and Recycling Collection Service page or the Township Waste Collection page. 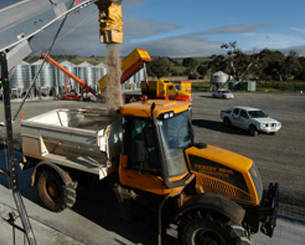 Southern Grampians provides a number of points of disposal for waste at the Hamilton Landfill and transfer stations around the Shire. Council actively promotes resource recovery through the reduction of waste, re-use of waste and the recycling of waste. Fluorescent Light Tube Recycling Service. 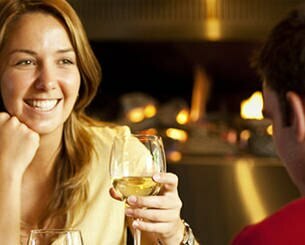 Southern Grampians Shire offers recreational pursuits for people of various ages and interests. 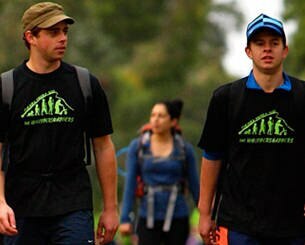 There are over 130 local sporting and recreational clubs in and around the Southern Grampians Shire. 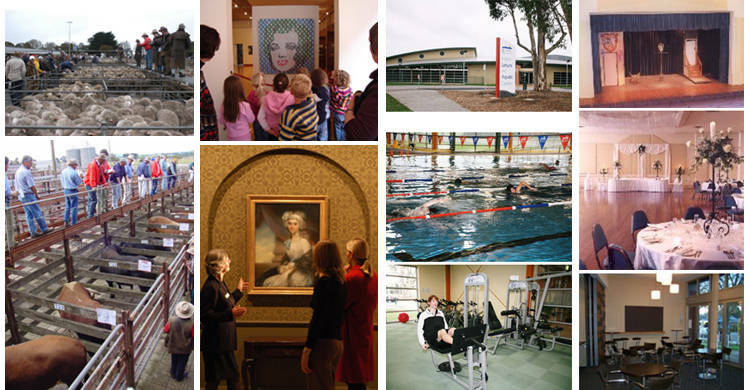 Council involvement includes the direct management of some facilities such as the Hamilton Indoor Leisure & Aquatic Centre and Melville Oval. The Leisure Services Co-ordinator can provide advice relating to sport and recreation Victoria funding programs and other leisure related grants. Booking a Council Recreation Facility.